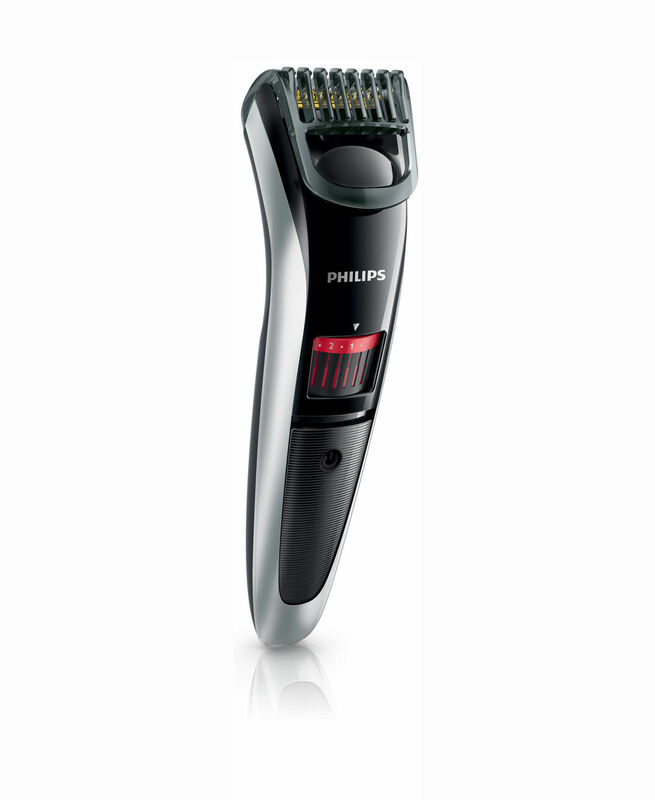 Philips is famous for producing high-quality, excellent and innovative products. If you look at their items, you will able to tell when they are so successful. They have millions of customers worldwide purchasing their items. When you need a beard trimmer, you can pick the 4013/23. If you are confused about the fact whether you want a corded or a cordless trimmer, you can select this. Most beard trimmers cannot be used as both. Some people prefers to use a corded one when they want a lot of power. Even if the device does not have a turbo boost button, they would feel like there is an extra strength in the machine. It can cut their beard and mustache with ease. One problem that you can face during the trim of the mustache because the head is bigger compared to other tools. For convenience, you can utilize this as a cordless one. It comes with a pouch with which you can take this and the other attachments with you. Therefore, at that time the cordless feature can help. Let us explore the product details. You can get the stubble look with this which is the 0.5 mm on the settings. There are 20 settings for you to choose and lock in using the wheel. If you want to maintain a long beard, this device makes it possible. If sensitive skin is the reason you left scissors and razors for grooming facial hair, then this device will suit you best. It cuts hair effectively and smoothly and the tips are rounded to take care of the skin as you trim. The blades ensure that the cut is gentle and smooth and they stay sharp for a long time. The ergonomic design makes it an effortless task to use it. The lock-in settings may not be accurate and you can end up with uneven beard and stubble. Suppose you selected 0.5 mm, the wheel can change by a slight push and change in measurements. It can be difficult to get the look you want if you are unable to have full control over it. Also it is not completely noiseless.